“The Legend Returns”, (Patch 4.1), is the latest update for Final Fantasy XIV: StormBlood. In it, adventures will find incredible views of the the City of Rabanastre and powerful new foes waiting to block their paths. 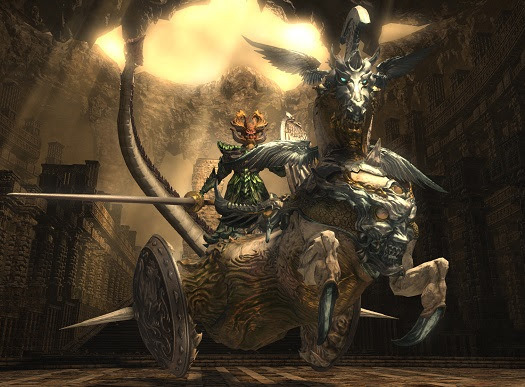 The press release says this major update continues the main questline after Ala Mhigo has been liberated. There is also a trailer for this new update, which you can see further down in this article. The “Return to Ivalice” monster. That live stream also included new information on content to be included in this new Final Fantasy XIV: StormBlood update, along with first looks at certain in-game areas. 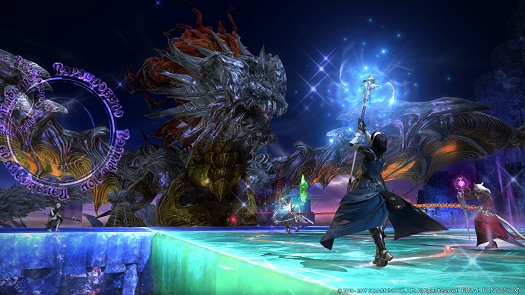 There is also a new, fearsome Shinryu trial for adventures to face, called The Minstrel’s Ballad: Shinryu’s Domain. There is also the unveiling of The Unending Coil of Bahamut (Ultimate) series. This ultimate series is even more demanding on those who dare undertake it.